Rovaniemi is getting ready for Chinese investments. There are already several big investment projects in progress in Lapland, but many of them needs still clarification. 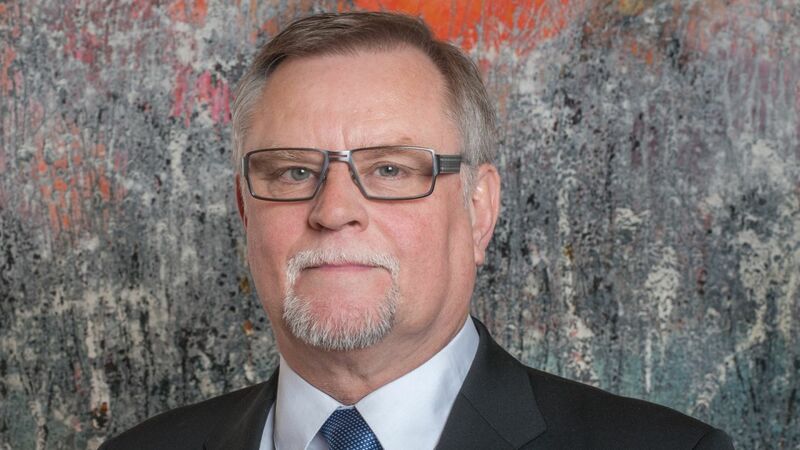 Mayor Esko Lotvonen of Rovaniemi reveals how the investment plans are developing in Rovaniemi. – The Chinese have planned big investments in bio-energy, but so far there has been little investment made in practice. Tourism is a big issue in Rovaniemi as well as in the mountainous areas of Lapland. There are Chinese restaurants in operation in Rovaniemi, and we have incoming agencies and program service companies to serve Chinese clients. The first real big investment by the Chinese in the Arctic Circle is the cottage village which will open in two weeks. There have been a lot of contacts made, with Chinese groups eyeing Rovaniemi as an investment destination, mostly in tourism business, but so far the interest shown is at the primary level. Commercial agreements have also been made, for instance, in clean tech; however, no investments or ownership deal have been made in this sector. We have a memorandum of understanding for cooperation between Rovaniemi and a few cities in China. We have pointed out the need to enhance cooperation in business, tourism and education. It is easy to see that there will be more investments by the Chinese and joint ventures with the Finns.